Vanessa Jaijo, former Graphic Design Degree student, among the most select authors of european design | EASD Alcoi. 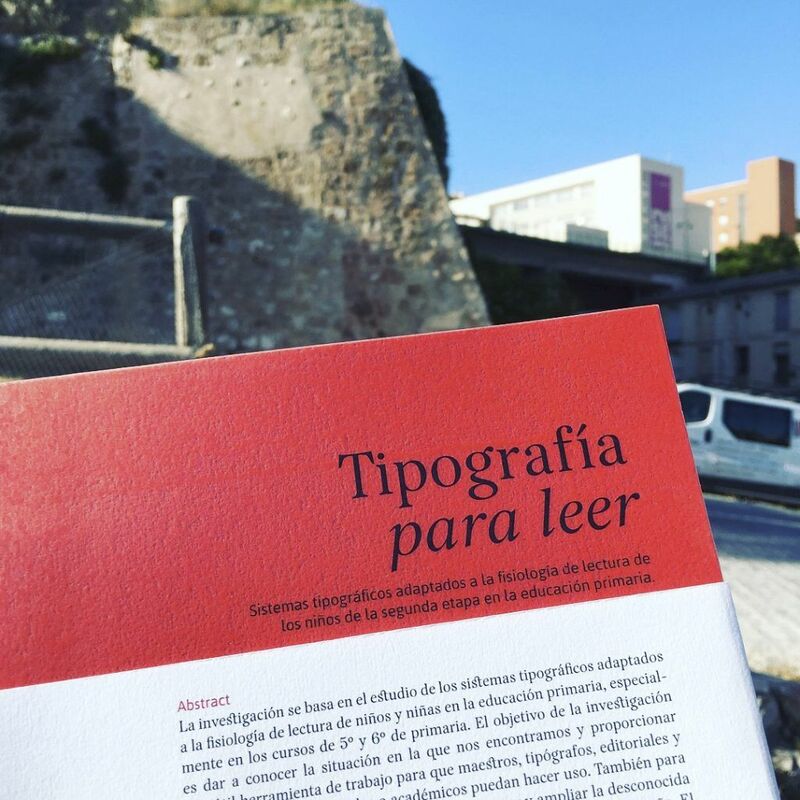 Vanessa Jaijo, former Graphic Design student, has been chosen by the jury of SELECTED 2018 as one of the emergent creators on the european and international design scene for her end-of-degree project Tipografía para leer (Typography for Reading). The award ceremony took place in Bilbao on November 17th and Jaijo was joined by Rafael Calbo, her final project mentor. 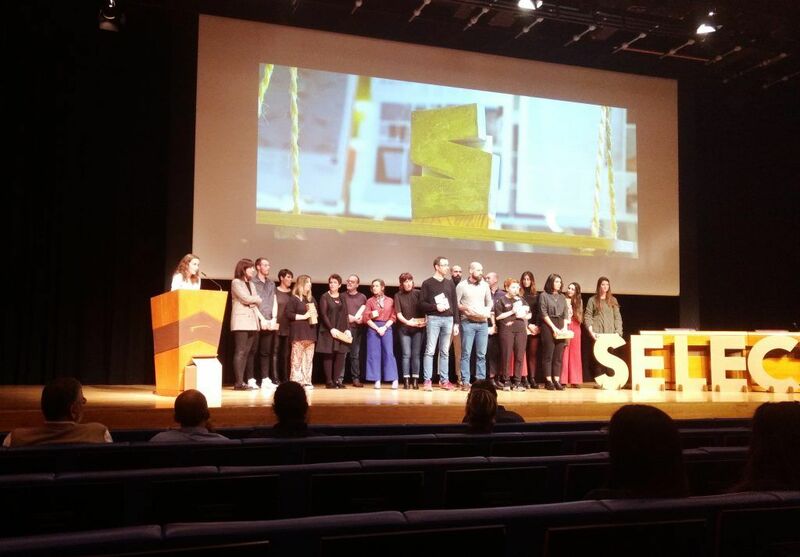 SELECTED is a two-day festival that seeks to contextualize the constant innovation of the worldwide graphic industry by gathering together all the creativity, inspiration and trends developed at a professional level in the visual arts. Thus, lectures, exhibitions, roundtables and other activities are offered to exchange ideas and to build community. Among all the initiatives, Selected: The Book contains a selection of some artists’ works highlighted by the jury as “References of visual inspiration”. Tipografía para leer is included in the 2018 edition. Vanessa Jaijo’s Final Project Work Dissertation focuses on the research of new typeface systems adapted to elementary school students who improve their receipt of information and contents according to their educational stage. Said research provides basic tips which can be applied in editorial design, offering new text and reading books possibilities.